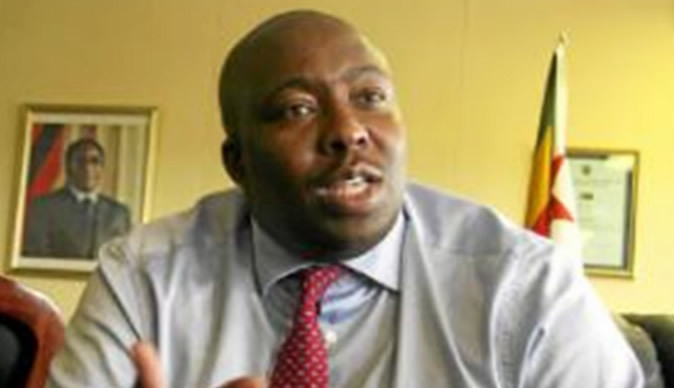 The former G40 faction of ZANU PF was on the tracks of forming a new political party called the Communist Party of Zimbabwe which was going to be in charge of ideological training for ZANU PF cadres and would have been instrumental in responding to the struggles of the workers in Zimbabwe, it has been alleged. A former G40 member who spoke to us revealed how the alleged plan was going to work. "There was an issue of forming a formidable Communist party that would be grounded on the ideology of Marxist-Leninism. The idea was that when the party if formed it would take over most of the duties done at the Chitepo school of ideology by training cadres on the ideology of Marxist-Leninism." The source alleged. " The party was going to be in an alliance with ZANU PF so that it maintains a semi-autonomous outlook but in reality it would an offspring of ZANU PF. "Some comrades were sent to China including some former senior members of the Youth League to go and study how the Chinese Communist Party works and how it relates with political parties that are affiliated to it. "Unfortunately as you know 17 November happened and all the plans went up in flames." Commenting on the matter the General Secretary of the Zimbabwe Communist Party Ngqabutho Nicholas Mabhena said ZANU PF was never going to form a genuine party of the workers. "If it is true that ZANU (PF) under the leadership of Mugabe wanted to establish a Communist Party in Zimbabwe, this was meant to strengthen ties with International Communist and Workers Parties around the globe not that ZANU (PF) wanted to establish a socialist society." Mabhena said. "We all know that ZANU (PF) under Mugabe was a reactionary former liberation movement which was an enemy of the working class. How can an enemy of the working class then seek to vanguard the working who are the victims of its neo liberal policies it adopted in 1991? Under Emmerson Mnangagwa ZANU (PF) is no longer an ultra leftist former liberation movement but is now captured by British economic interests hence its adopting of the neo liberal agenda."